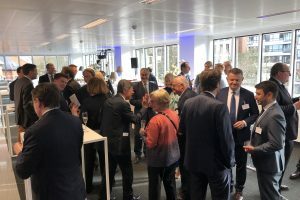 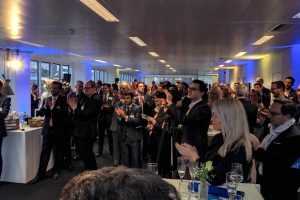 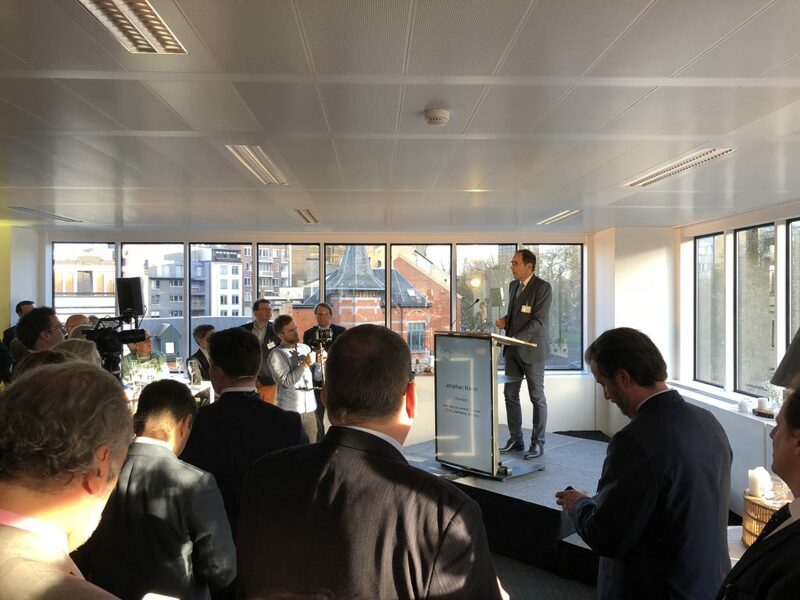 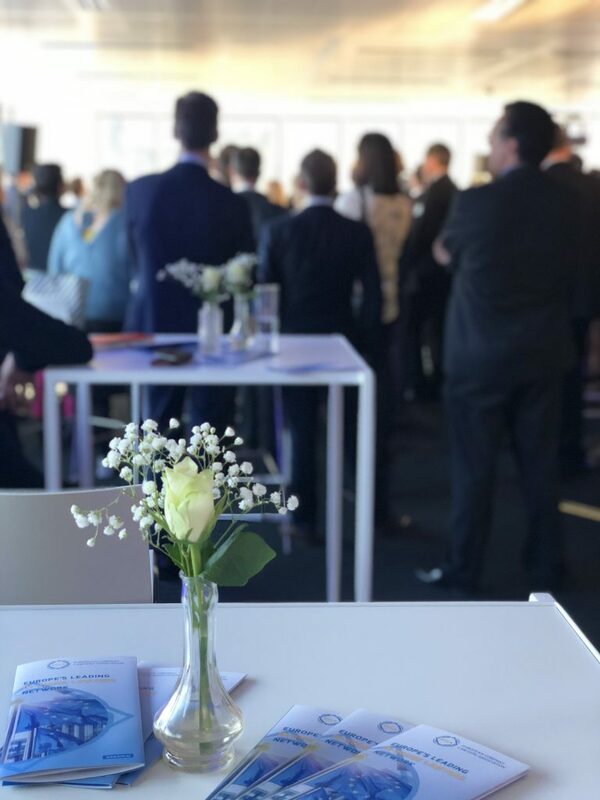 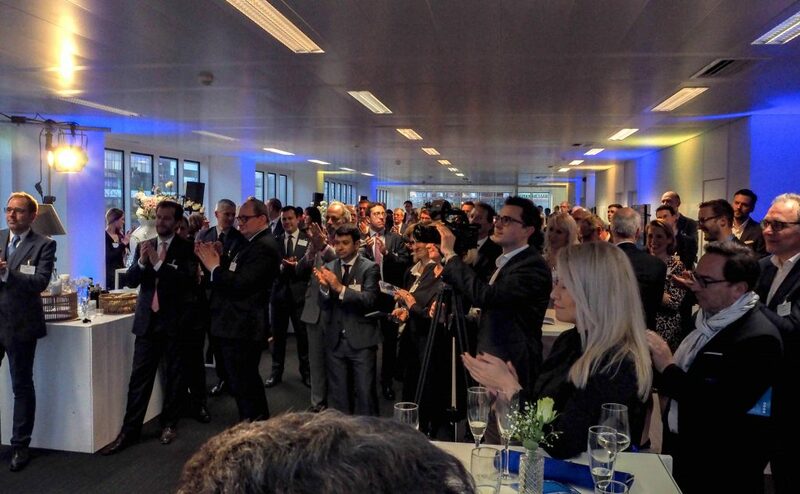 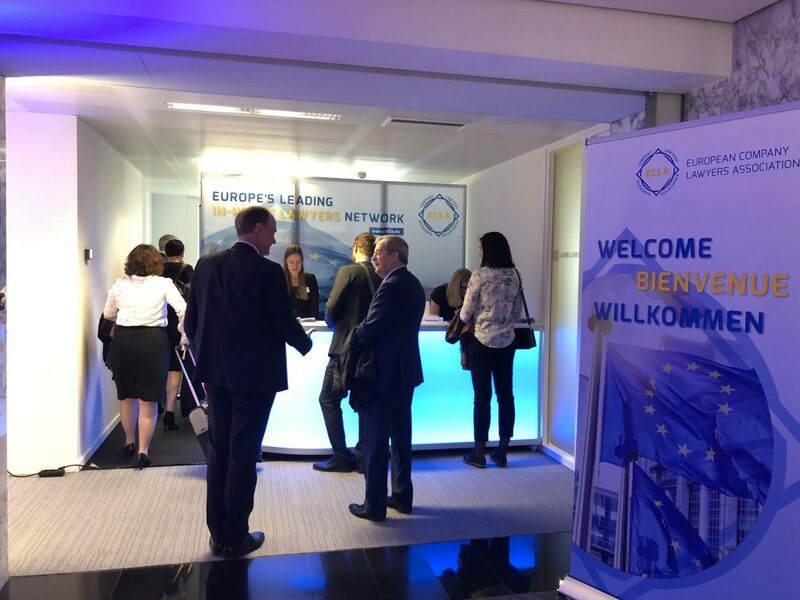 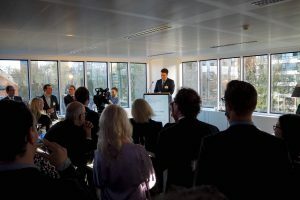 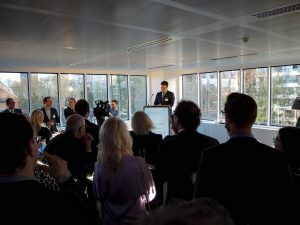 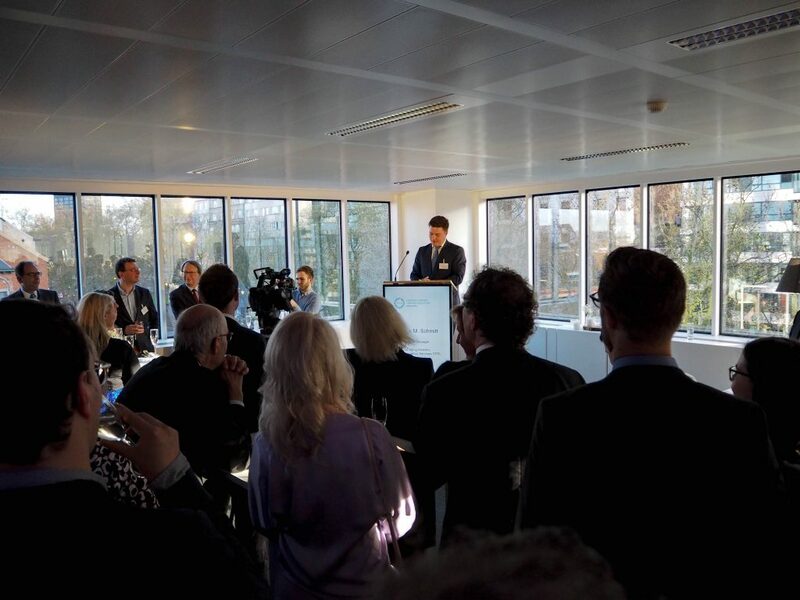 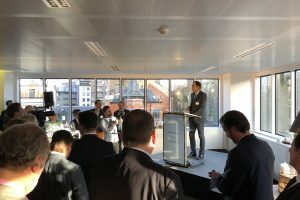 On 11 April 2018 ECLA opened its new offices in Brussels, Belgium, and hosted the 2018 Reception. 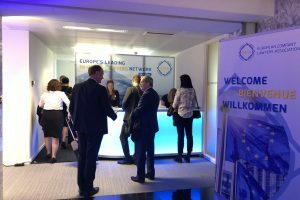 200 participants from all over Europe attended the exclusive event. 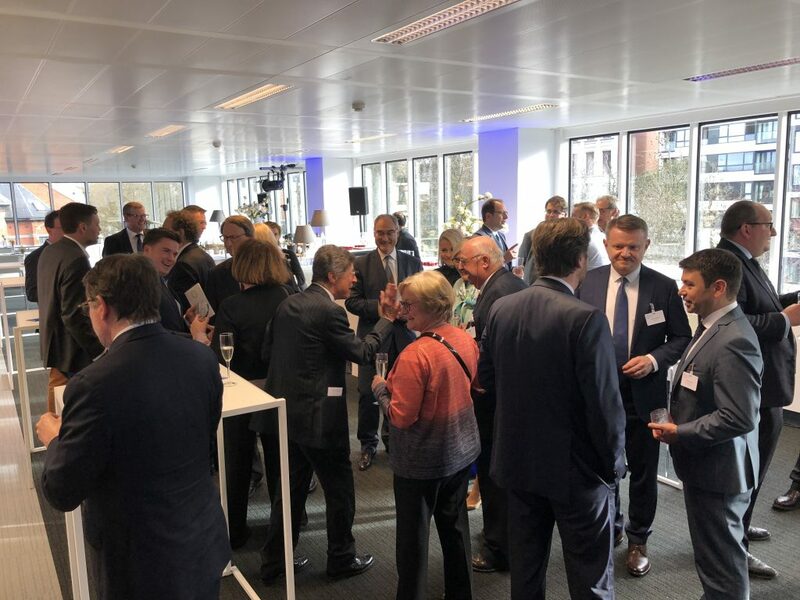 Representatives of ECLA member associations, European politics, bar associations and various members of the European legal community gathered in a pleasant atmosphere for a lively exchange and networking. The nights key speaker Guy Verhofstadt, Former Prime Minister of Belgium and Chair of the Group of the Alliance of Liberals and Democrats in the European Parliament, shared his visions for the future of the European Union. 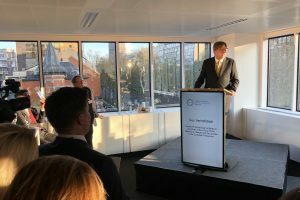 Considering the high-speed globalization of the world, he strongly believes that the European Union needs to be reformed deeply. 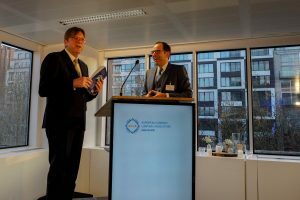 “Europe can only stand strong in this new world order, if we stand united, and that means: if we build up the right institutions to keep us united” – like ECLA does. This European association is representing company lawyers all over Europe and addresses major challenges for legal in-house departments in European companies. 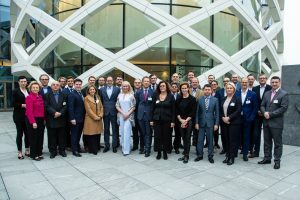 “We will bring Europe’s company lawyers closer together, offer a vital and unprecedented platform for networking and best practice sharing within the legal community”, said Jonathan Marsh, President of ECLA. 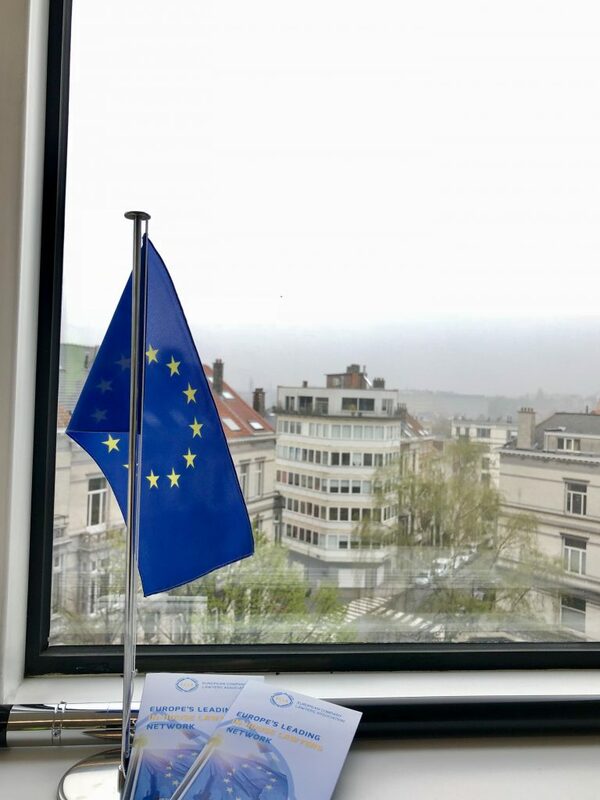 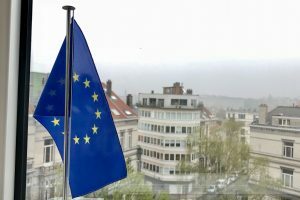 With the new offices, permanent presence in Brussels and a strong team, the association is taking the next step to becoming the special “European Union” exclusively dedicated to the company lawyers of Europe. 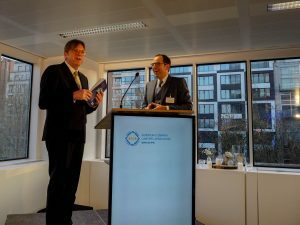 To conclude the event Guy Verhofstadt was presented with a copy of the White Paper “Company Lawyers: Independent by Design”, which has been co-edited by former ECLA President Philippe Coen and Prof. Christophe Roquill. 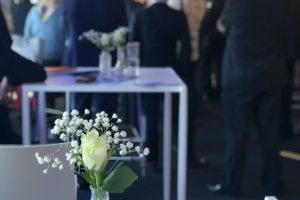 This paper is the first international and comparative work ever published on the important topic of the independence of the company lawyers profession.